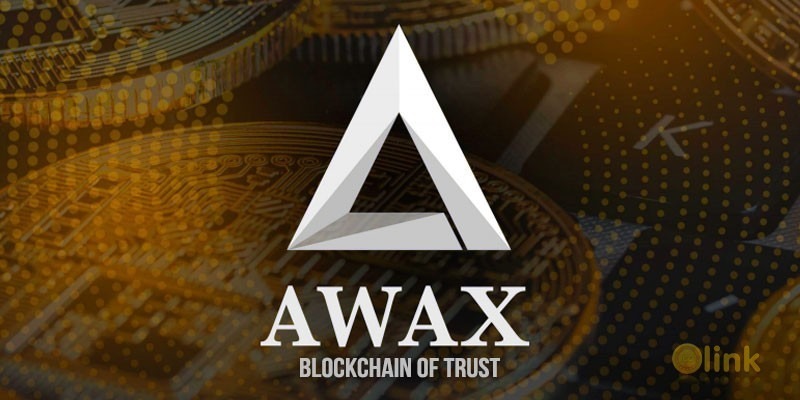 Awax is building the global financial system of the future, empowering anyone to exchange, move and manage their digital and fiat money with complete flexibility, groundbreaking transaction times and significantly lower fees than today's alternatives. 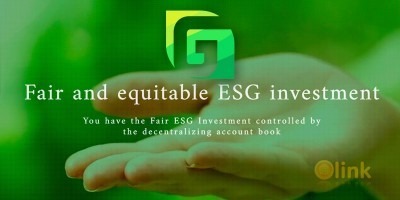 With AWAX, users can invest in both passive and active management funds such as ETF, cryptocurrencies, Commodities and more. We have the blockchain as the solution and are excited to present the latest cutting edge global blockchain-based banking and exchange platform. Today's global financial system was not designed to move trillions of dollars for billions of people every day. As a result, consumers and business experience slow transactions, fees and poor compatibility between currencies. Awax will buy back tokens and burn tokens used to fund the transition to maintain liquidity and minimise dilation.